Minami-yurihara Highland Young Travelers’ Village and Chokai-kogen Highland Hanadate Pasture Park, have camping sites and cycling terminals. You can also fully enjoy the dynamic natural environment. 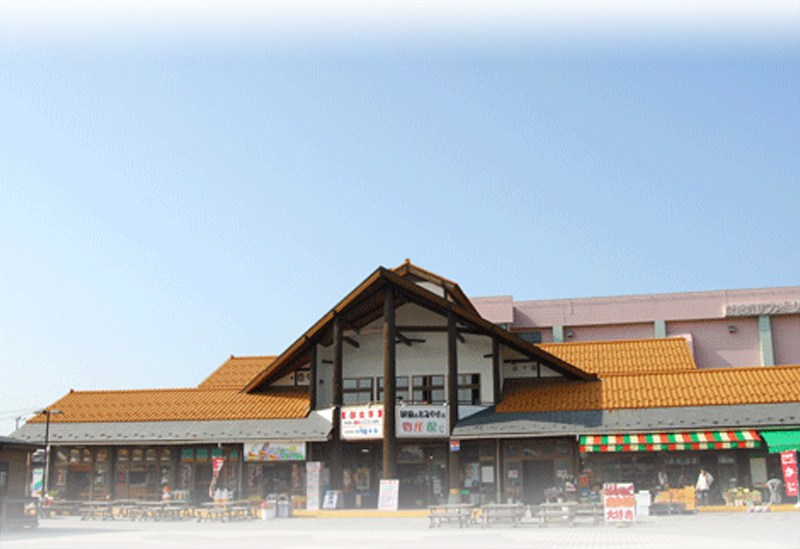 Camping facilities are also available in Ohshimizu and Haraigawa. They serve as base camps for mountain climbing and give you wonderful experiences of close contact with the nature. These sites are just right for outdoor activity fans. Great sports opportunities in the winter. 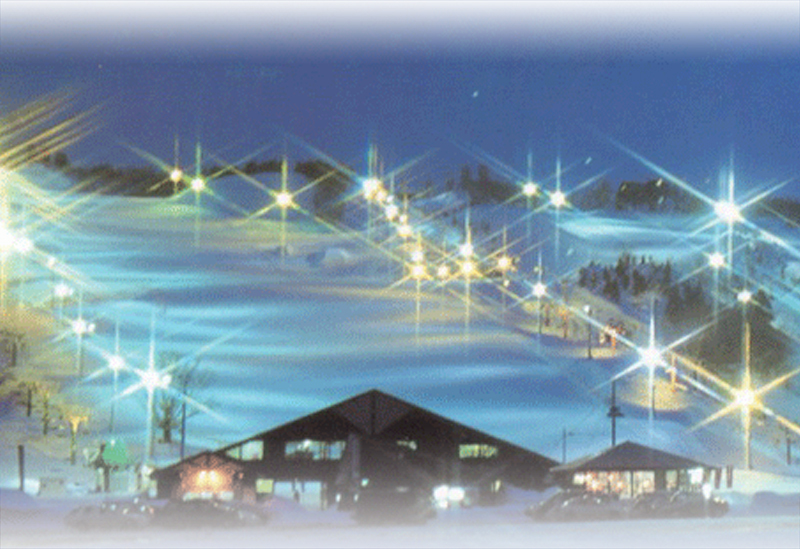 Yashima Ski Resort within Chokai-kogen Highland, has many runs. You can enjoy a wide flat barn and a “snow park” specifically built for snowboarding. 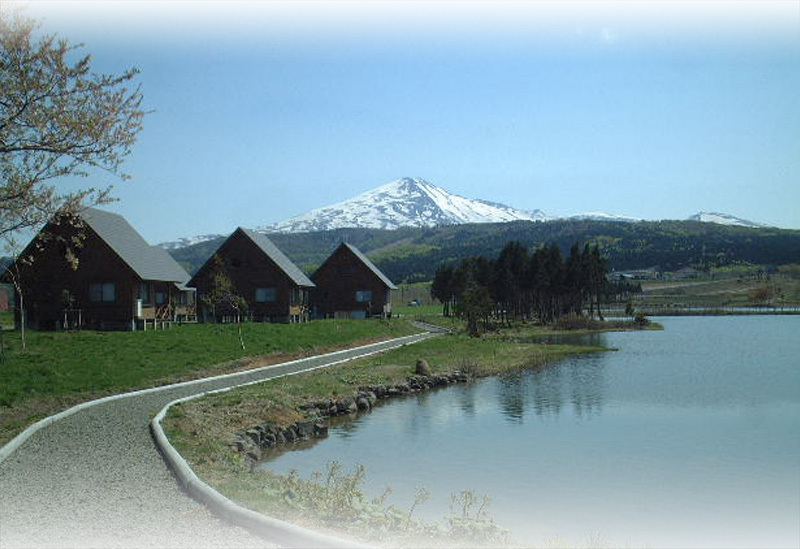 Chokai Okojoland Ski Resort offers rather gentle slopes suitable for families. You can try riding a snowmobile at ease in the Minami-yurihara Highland Snowmobile Land, with on-site instructors giving you guidance. By the beaches and at the mouth of the river, you will find enough auto camping sites, including Iwaki Island Park Auto Camping Site and Honjo Marina Auto Camping Place. 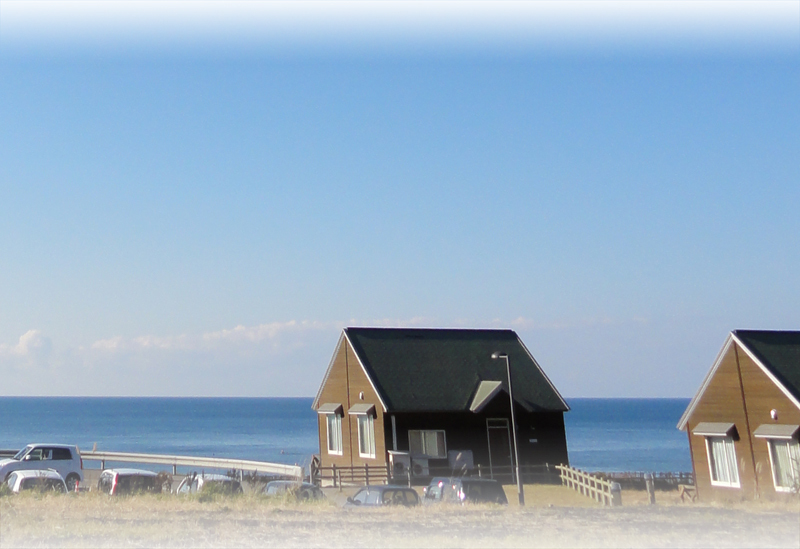 Sanbouen and Bohkai-no-Oka are the camping sites offering panoramic views of the Japan Sea. Water sports, such as boat rowing, canoeing and yachting are also popular. In the Honjo area, you have “Honjo Boating Plaza, Aqua Pal” with general recreation facilities using the river water. 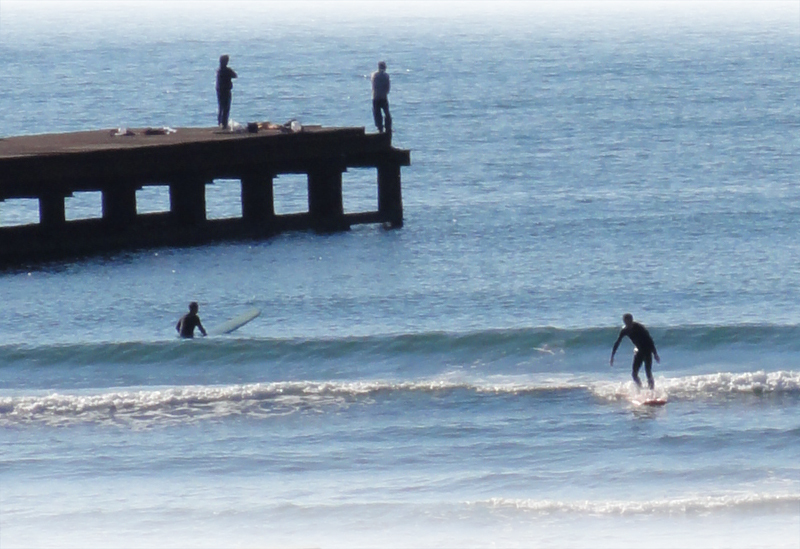 Nishime Coast, also called “Shonan” of Akita, is good for boardsailing, as the water is relatively shallow for a good distance from the shore. In the Sarukura Hot Spring Village, Chokai-kogen Highland, you can refresh yourself in a hot-spring inn or a hotel with good facilities. You can also enjoy seasonal changes of the nature, from the fresh green of spring and summer, red and yellow leaves in the fall and new snow in the winter. In addition, it is fairly easy to find and take a pleasure from soaking in a hot spring not only by the national roads and highways but also in the downtown areas.